It took me four trip to Batanes before I could cross over to Itbayat, the largest of the three inhabited islands of the Batanes island group. I was lucky enough to be given repeated opportunities to go there on business trips but I do envy others who have managed to visit Sabtang and Itbayat on their first try. At the moment, there are two airlines servicing the Manila-Basco route at the moment and what was once a rather difficult to schedule trip to Batanes has become easier, more predictable. The increased tourism will benefit the Ivatans, no doubt. I just wish though that the positive benefits outweigh the negatives. Already, I've been hearing of price hikes as well as fees on places I've used to venture to for free in the recent past. 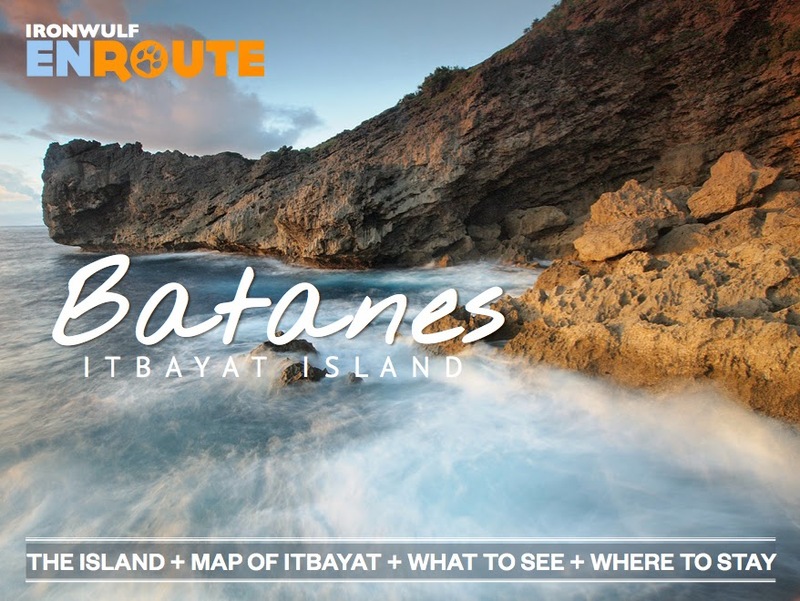 In any case, repeat visitors to Batanes may want to venture over to Itbayat. 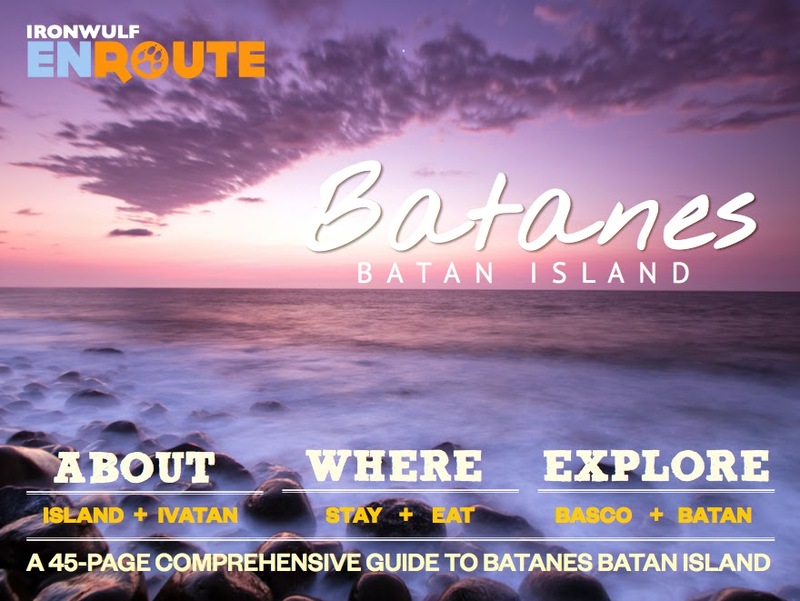 While Batan have most of the tourists' basics covered, Itbayat is a back-to-basics journey to a simpler way of life. A small airline service the Batan-Itbayat route, the regularity determined by availability of passengers but I encourage the more adventurious traveler to forego air travel and ride the large falowa instead. When the seas turn rough, the adventure begins with the nearly four-hour trip that no amount of Bonamine can tame. Disembarking at the makeshift harbor in Pagganaman is like dancing to the rhythm of the waves, choreographing the leap to the rise of the falowa lest you take a premature swim. While there are only homestays and the electricity promptly shuts off at midnight, the night sky comes alive as panoramic entertainment every evening barring inclement weather. Venturing to Raele, it's easy to get lost in the wide open spaces. Most of the people may subsist on farming and fishing but they're not lacking in hospitality. Visiting the vernacular houses one time (the cogon abodes that preceded the iconic Ivatan stone house), we came across a pineapple farmer who wouldn't let us go home without an armful of small pineapples. The pineapples were sweet but that gesture of hospitality was without a doubt, a lot sweeter. In any case, here's a free handy guide to visiting Itbayat -- Ironwulf EnRoute's eGuide to Itbayat. It's the result of extensive research and repeated visits to the island that we hope will help the traveler find his/her way in Itbayat. 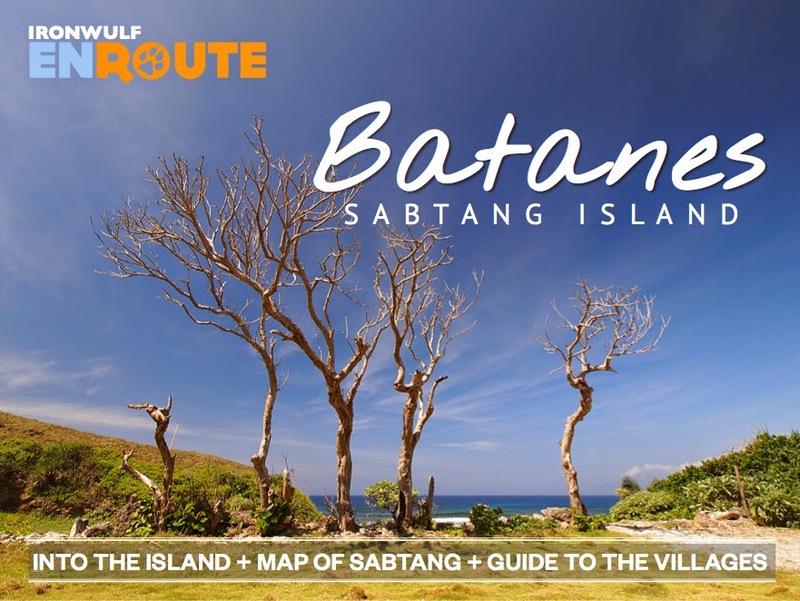 Should you want to visit all three main islands in Batanes or complete the 3-part series, go ahead and download the other eGuides. Dios mamajes!